Floaters and flashers become more common as we age. Although not all floaters and flashers are vision threatening, they can be a sign of a serious problem. 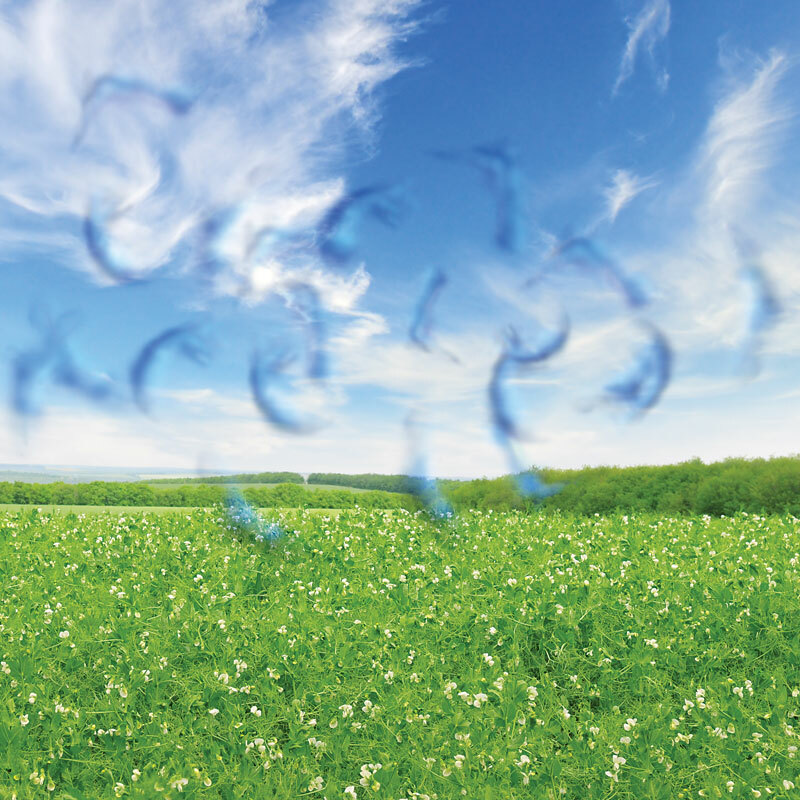 Floaters are small specks or clouds moving in your field of vision as you look at a blank wall or a clear blue sky. Normally most people have some floaters, but do not notice them until they become numerous or more prominent. In most cases, floaters are part of the natural aging process. 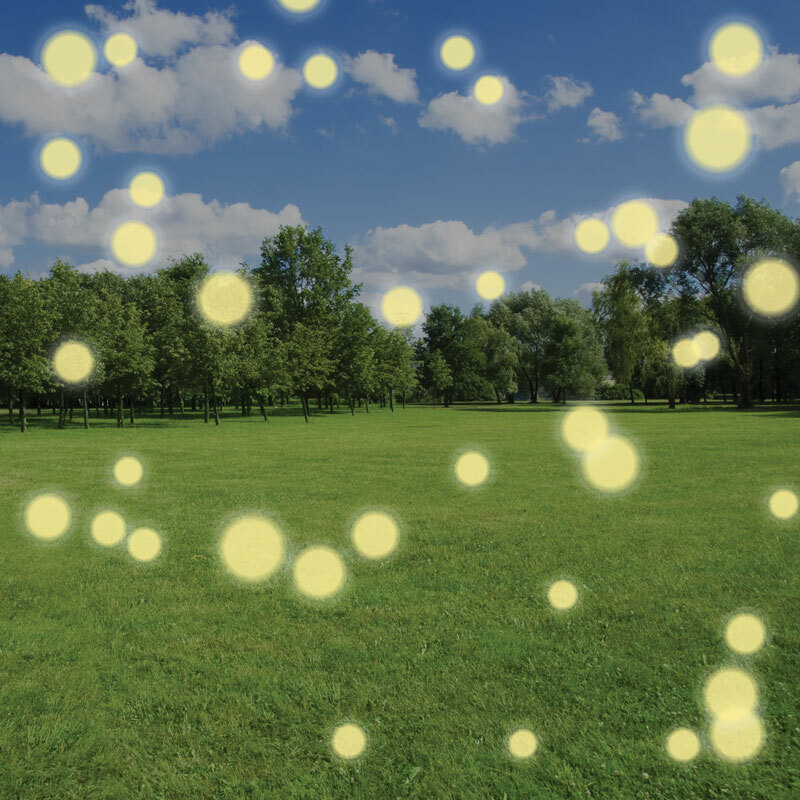 Occasionally floaters are related to an inflammatory condition within the eye called uveitis. Floaters look like cobwebs, squiggly lines or floating bugs, and appear to be in front of the eye; however, they are actually floating inside the eye. As we get older, the vitreous (the clear gel-like substance that fills the inside of the eye) tends to shrink slightly and detach from the retina, forming clumps within the eye. What you see are the shadows these clumps cast on the retina, the light sensitive nerve layer lining the back of the eye. Floaters can be very bothersome, most often affecting reading. Most floaters will eventually go away, but this process may take several months to occur. The appearance of flashing lights comes from the pulling of the vitreous gel on the retina at the time of vitreous separation. Flashes look like twinkles or curved lightning streaks in the peripheral vision. They are most visible when the eye quickly moves left and right in a dark environment. Flashes related to the retina are very quick, similar to lightning streaks. In contrast, images of lights associated with an ocular migraine commonly last for several minutes per episode (with or without an accompanying headache). What Are The Symptoms of Floaters & Flashers? There is a new onset, or a sudden increase, of floaters. You see sudden flashes of light that are either new or worsening. Additional symptoms such as the loss of peripheral vision. When floaters or flashing lights occur for the first time, it may be a signal that a tear has occurred in the retina. A torn retina is a serious problem, as it can lead to a retinal detachment and impaired vision. Fortunately, the majority of retinal tears can easily be managed in the office with laser treatment. Untreated retinal tears have a high likelihood of leading to a retinal detachment. For this reason, we recommend a thorough examination of the retina soon after the development, or worsening of, either floaters or flashing lights. If these symptoms are associated with a change in vision, or a shade or curtain in the visual field, we recommend calling our office immediately. Floaters and flashers become more and more common as we age. Although not all floaters and flashers are vision threatening, they can be a sign of a serious problem. Therefore, it is important to have a complete dilated eye exam to ensure your eyes are healthy and no damage has occurred to your retina. If you are experiencing floaters or flashers, request an appointment with one of our Alexandria retina specialists.